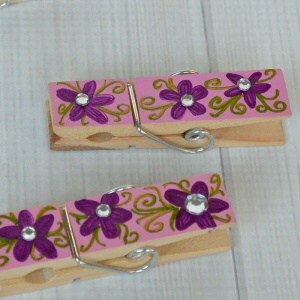 Make these easy wooden clothespin crafts in minutes to for a Father’s Day gift or any occasion. 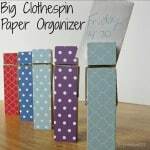 They’re easy to personalize and are great for organizing. 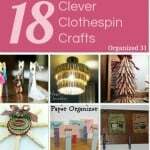 Refreshed library card drawers are perfect to organize a craft room. 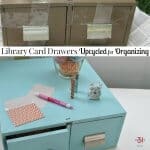 What says nostalgic and organized better than vintage industrial library card drawers? 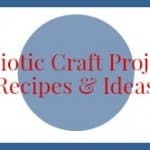 Make these easy 4th of July Treats for Kids (and everyone) in minutes. 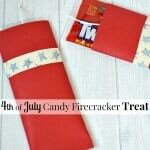 They’re cute candy firecracker treats that are perfect for a patriotic party or celebration. 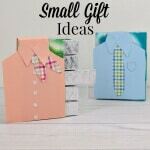 Make a DIY craft to give as “just because” small gift ideas. 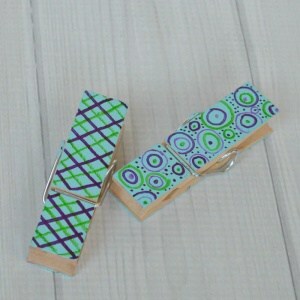 These decorated gum packages are fun to give as gifts to coworkers, teachers and friends. 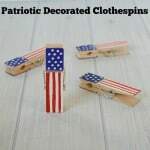 They’re also perfect kids’ crafts for Mother’s Day and Father’s Day. 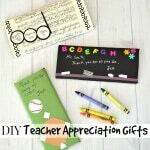 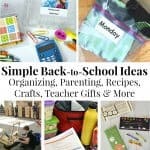 Make personalized DIY Teacher Appreciation Gifts tonight in just minutes with supplies you probably already have at home.